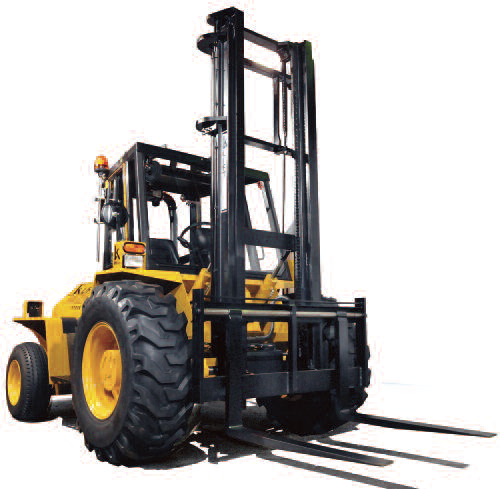 Rentals — LPM Forklift Sales & Service, Inc.
LPM Forklift offers a broad range of equipment for short and long term rentals at competitive rates. 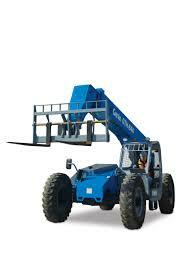 Give us a call for all your rental needs. 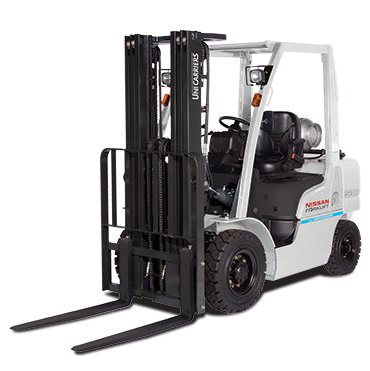 From Warehouse to Rough Terrain forklifts, we have the equipment you need in stock, ready to rent. 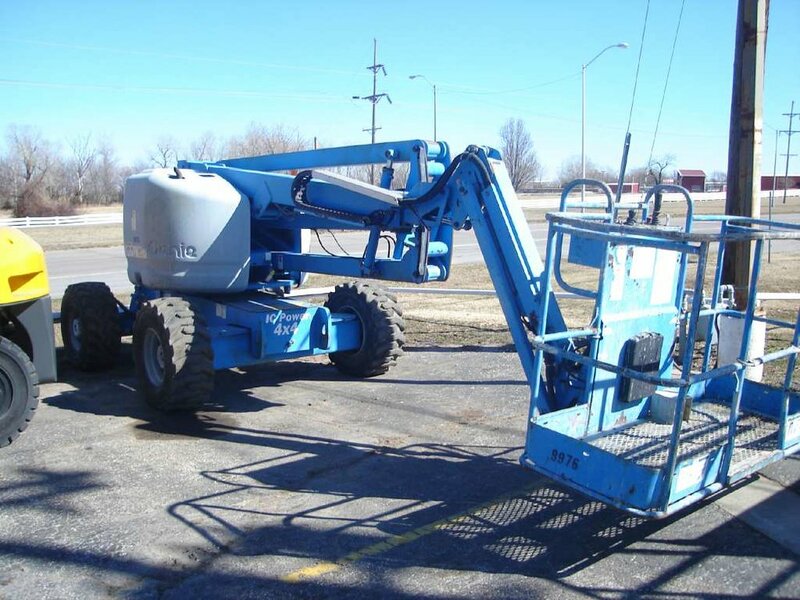 Rent the equipment you need to get the job done by the day, week or month.